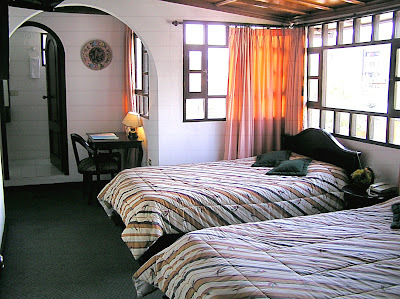 Rustic hotel located in the Mariscal Sucre area, approx. 30 minutes drive from the airport. 19 rooms (2 singles, 15 doubles and 2 matrimonials), all with private bath room, phone, cable TV and safety box.